Having impressed the audience with diverse performances over the years, Jackie Shroff is currently putting forth intense performances that are striking a chord with the audience. The actor is seen in the crime thriller web series Criminal Justice wherein he plays an intriguing character that forms a vital part of the narrative. 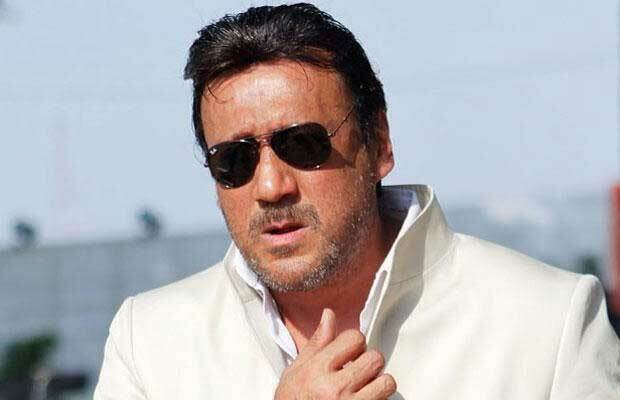 Jackie Shroff has also stepped in the shoes of a high profile legendary chief Shrikant Rao in the recently released Romeo Akbar Walter. With his authoritative voice and impactful dialogue delivery, the actor proves to be an apt choice for such graceful roles. The veteran actor has effortlessly won fans without chasing stardom, every performance and character of Jackie Shroff keeps adding to his immense fan following. Apart from RAW and Criminal Justice, the actor has several films in his kitty, such as Bharat, Prasthanam, and Saaho.